This reviving bathing ritual is the perfect way to banish tiredness and lethargy. With its stimulating effect it's a really fabulous treatment to help boost yourself up after any spell of illness or just feeling “under the weather”. It also has a wonderfully toning and firming action on the skin, making it the essential pre-holiday skin treatment to ensure your bod is bikini perfect! 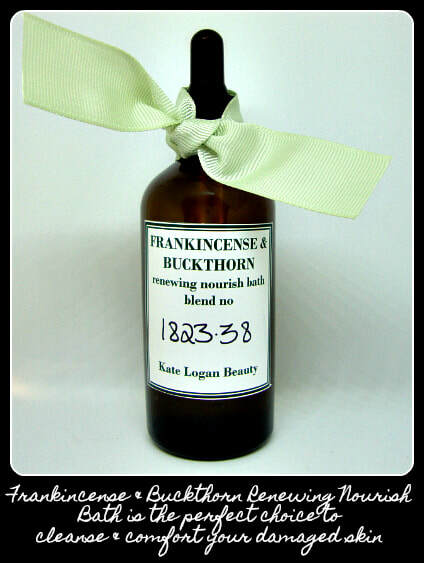 Choose Fennel or Frankincense Nourish Bath to cleanse & rejuvenate your skin. This soothing bathing ritual is an amazingly effective way to effortlessly ease away stress and tension. With its relaxing and calming effect it's a wonderful way to prepare mind and body for a restful nights sleep. Its nurturing action also makes it a cosseting treatment during stressful times. With a fabulous skin softening and nourishing action it's the perfect treatment for skin that is dry and irritated, making it a lovely comforting remedy for neglected skin. 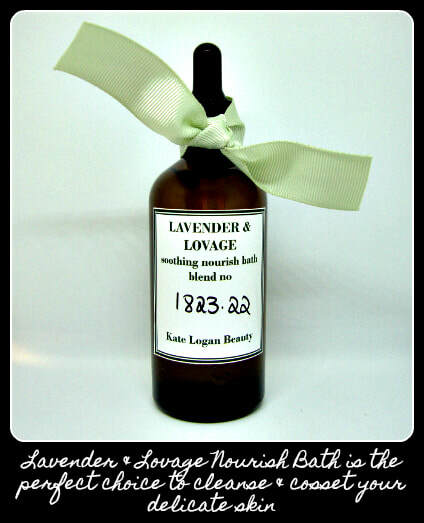 Choose Lavender or Geranium Nourish Bath to cleanse and nurture your skin. 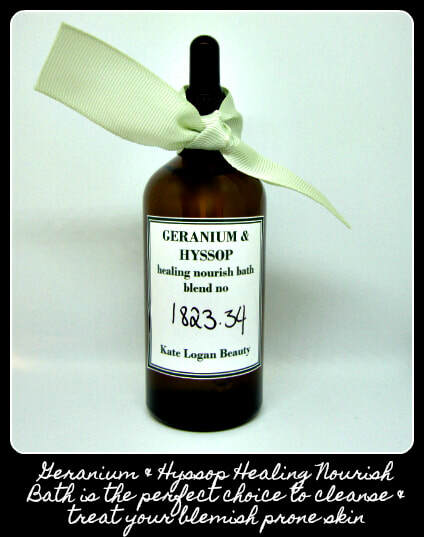 Your Nourish Bath blend will gently penetrate skin surface helping soften and cleanse your skin. When you have gently massaged the Nourish Bath into your skin, step into a warm shower and with a cotton flannel gently remove your Nourish Bath. Once you have removed all the Nourish Bath, step out of the shower and wrap yourself in a lovely warm bath towel and prepare your bath. Before entering the shower take a moment or two to gently massage your skin with a nurturing Nourish Bath such as Lavender or Geranium. Do take your time with this as a gentle massage will really help relax you and make your bath even more enjoyable (simple click on "Blissful Body Massage" to learn some simple massage techniques). 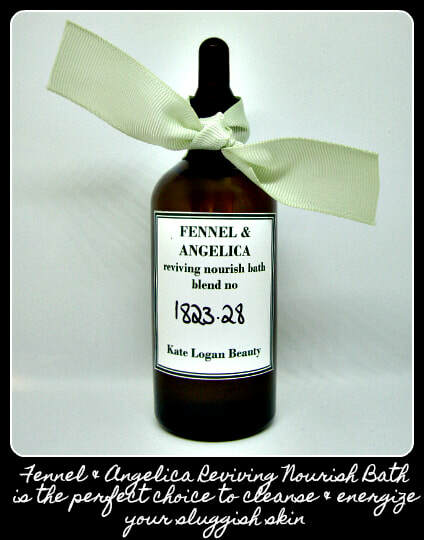 Your Nourish Bath blend will gently penetrate skin surface helping soften and cleanse your skin. Step into the shower and with a warm cotton flannel gently exfoliate skin. Step out of the shower and wrap yourself in a lovely warm bath towel. Now it's time to fill your tub with lusciously hot water (remember this is the time to indulge yourself!). Do remember to keep the temperature at a very warm but still very comfortable temperature for you. Once your bath is filled to the brim and your have checked that the temperature is perfect for you add a handful of my Magnesium Curative Bathing Salts and a generous slosh of your chosen Nourish Bath. Gently swirl this soothing combination into the water. Then it's time to step into the water and soak. Stay in the water for a good 10 minutes to really enable this blissful blend to soften and soothe your skin. The lovely warm water will have raised your body temperature so it's vital that you keep yourself nice and warm after you have gotten out of the tub. Wrap yourself in a warm bath towel and ever so gently pat skin dry. You will notice that your skin feels soft and really rather delectable. This is the perfect time to apply a Nourish Lotion as your skin is perfectly cleansed, warm and really receptive to the healing ingredients in your chosen blend. For a relaxing and soothing blend try Lavender and for those of you wanting a reviving and refreshing blend try Fennel. 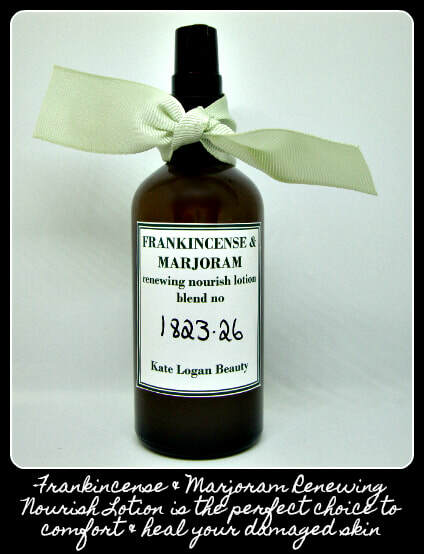 Applying your Nourish Lotion after your Aroma Bath will ensure your skin is perfectly hydrated and utterly irresistible.